AFH, the recently launched distribution business of Swico founder Keith Sheppard, has landed the right to sell Daniel Wellington watches throughout the UK. The business has also stated its desire to wholesale the Scandi-design unisex brand around the world. 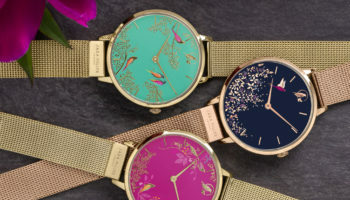 Daniel Wellington is by far the biggest watch brand in the AFH portfolio, joining startup French brand William L 1985 and watches produced under license for the Paul Smith fashion house. 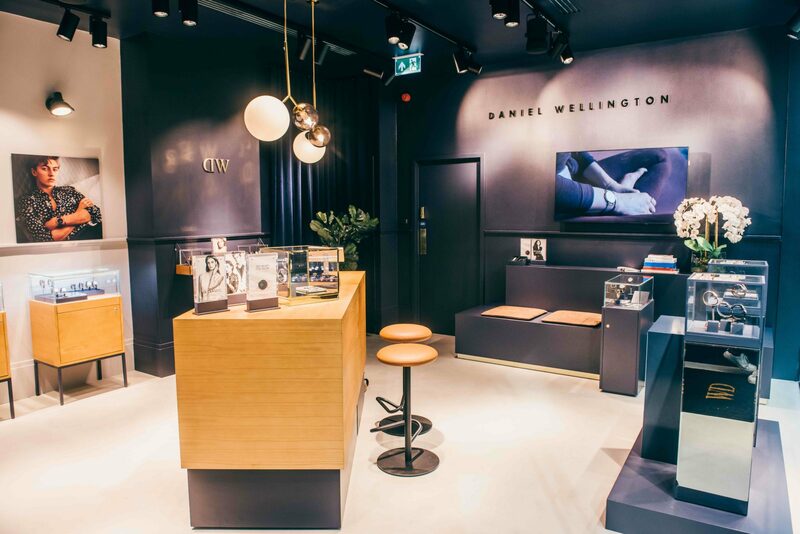 “We are very excited with this development, as it is the intention of Daniel Wellington to build their brand globally and this is the specialism of our group,” said Mr Sheppard, CEO of AFH. 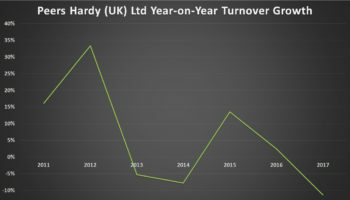 Daniel Wellington was previously distributed by Peers Hardy in the UK. 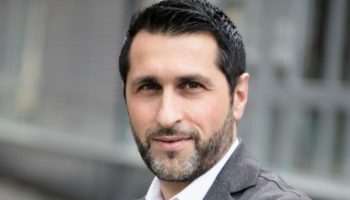 The company’s sales and marketing director, Paul Harry, told WatchPro the time was right for a change in direction for both his company and Daniel Wellington. 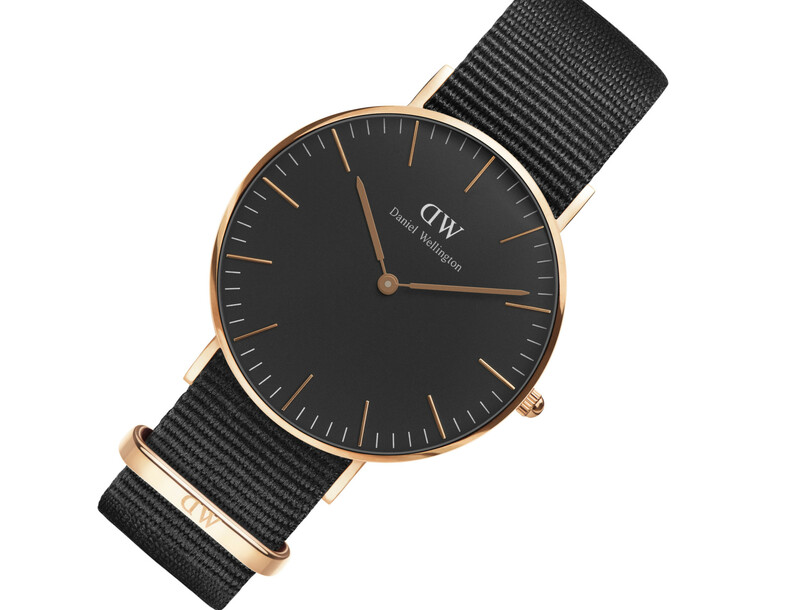 “After four interesting years working with Daniel Wellington, we have agreed to part company with the brand. There is no question that the DW guys have created something special, however, we feel strongly that their distribution and NPD strategy has left us with limited potential for future growth. We think that a change of UK representation may help and we wish the team at AFH Distribution the best of luck for the future,” he said.